With the brand promise of Aapki Jeet, Hamari Jeet, we at Ashok Leyland have always believed in setting new benchmarks in everything that we do. 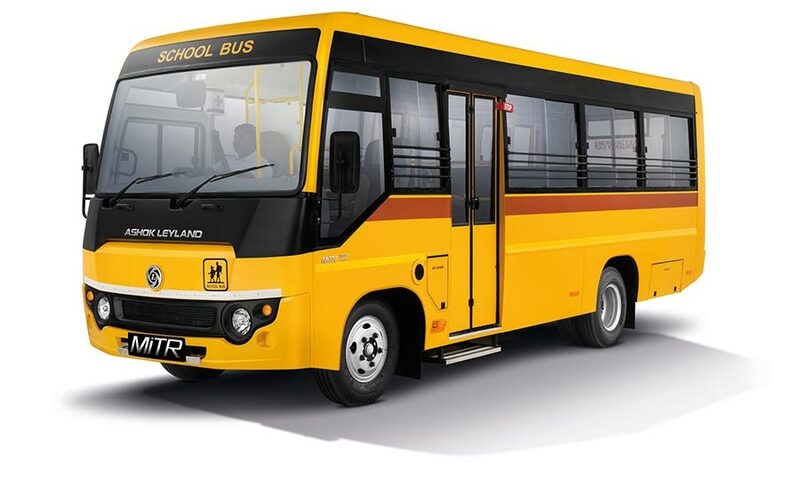 Sunshine and MiTR are very special to us and they will set new benchmarks in the school transport sector. Children are the nation’s future and to ensure that their travel to and from school is stress-free, it becomes imperative that we completely re-look at their mode of transport. 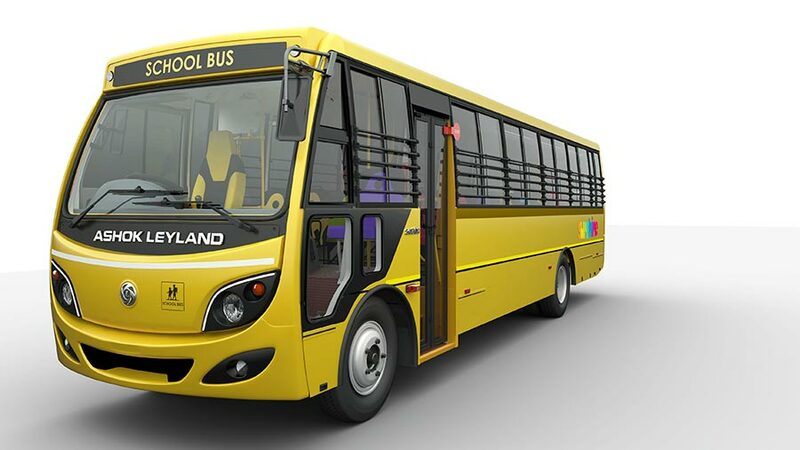 Sunshine reflects the happy world of children while at the same time revolutionizing safety through a host of features such as frontal crash protection, rollover compliant design and anti-bacterial interiors. Both Sunshine and MiTR are shaped by technology and expertise of global standards that will transform the daily commute of children making journeys safer and more comfortable. Being the largest bus manufacturer in India and the fourth largest in the world, we believe in setting industry benchmarks. 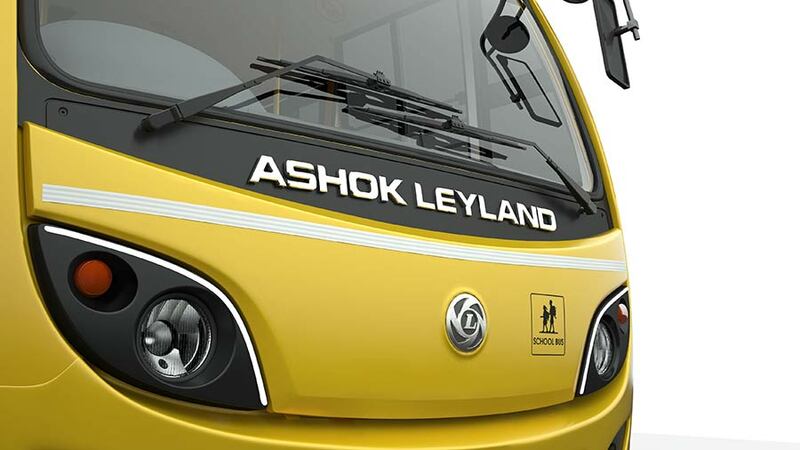 At Ashok Leyland, our core philosophy behind each product is to modernise the industry and taking this thought forward we are launching Sunshine today. Sunshine is a result of extensive feedback from all our stakeholders – including children, parents, drivers and customers – and an immersive study into the lives of all these stakeholders. For the first time we had children and parents visit our R&D centre and share their feedback on what an ideal school bus means for them. We complemented this with Jury Appraisals by customers to factor in their voices as well. Sunshine has been crafted after in-depth research and analysis of over 3,000+ stakeholder voices to offer industry-leading features for its occupants, to provide our customers with economical transport solutions, and to deliver on its brand promise of safe journeys, happy memories. 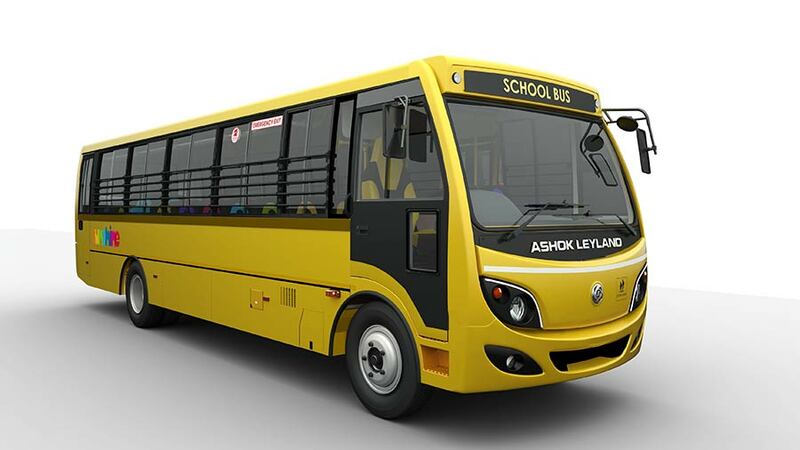 We are delighted to present this Light Commercial Vehicle (LCV) segment bus, the ‘MiTR’ from Ashok Leyland. After introducing the PARTNER earlier this month, this is our second launch in the LCV within a month. With multiple seat options and best-in-class features, MiTR will add strength to our fast-expanding LCV portfolio. We will continue to delight our customers with contemporary products that deliver best-in-class user experience, coupled with exceptional efficiency. In the coming months, we will pursue our expansion of LCV portfolio very aggressively and intend to have a similar leadership position in this segment as we have in M&HCV.